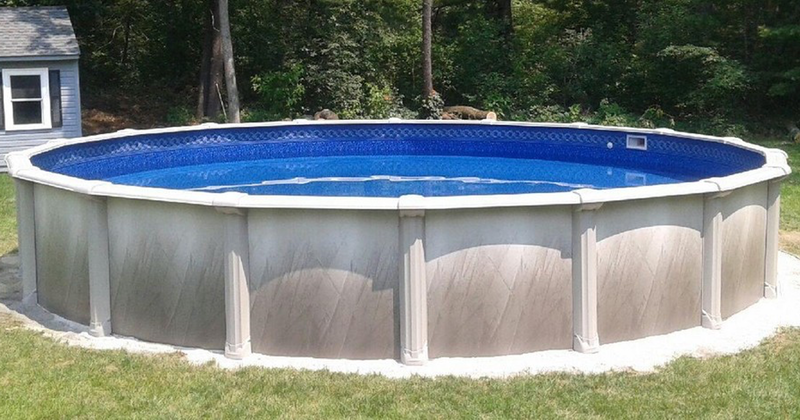 Dave’s Above Ground Pools, LLC has been installing and repairing above-ground pools and helping families enjoy their own backyard vacations North of Boston and in Southern New Hampshire since the late ’90s. What began as summer jobs 25 years ago, Dave enjoyed the business so much; Dave’s Above Ground Pools, LLC took off. All of Dave’s business has been Referral Based, and Customer Service is his #1 Priority! With so many shapes, sizes and styles to choose from, Dave can help you decide which pool will fit your yard and your family budget. Whether it’s diagnosing and repairing a minor problem, fixing a disaster with the pool you already own, or helping you choose among the many above-ground swimming pool options out there, Dave is the expert to call for Free Estimates and Fast Service. We know – you can’t wait to jump in the water – although Dave can’t predict the weather, he can make sure your pool is ready!